There seems to be this ongoing argument for almost forever. The existence of life after death is still a controversial topic and can always gain heat between believers and non-believers. It is such a hot topic that some people have gone to great lengths to prove its existence. People have tried various afterlife experiments and some have come out saying it exists while some say it doesn’t. Well, listed below are 10 such weird afterlife experiments. 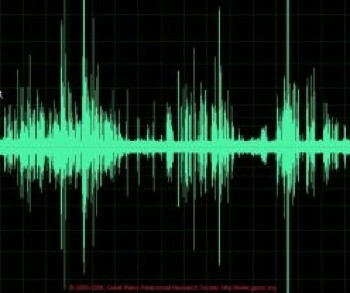 Electronic voice phenomenon refers to the mysterious event when human sounding voices are heard on recording tapes, in radio stations and other electronic media. The source of this sound is still unknown and the noise can only be heard when the tape is played. You cannot hear it during the recording, which makes the whole thing even creepier. Some people say it is the dead communicating with us via the electronic media.